We help businesses streamline processes, empower employees at every level, and achieve long-term business objectives. Complete Turn-Key SharePoint Intranet Solution For Your Business! Get a complete SharePoint intranet for your business in literally days, not months. 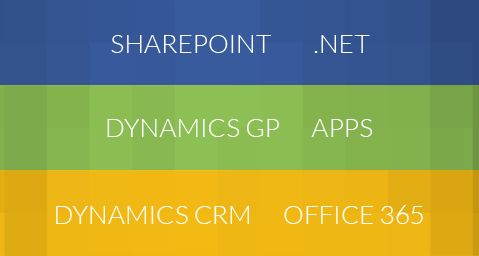 We've been building custom SharePoint intranets for years. Now we've taken that experience and created SharePoint templates that are designed to be complete turn-key intranet solutions that are easily customized to fit your business. The best part is that you get the design and functionality of a custom SharePoint site at a fraction of the cost!